Now that I am back for a bit, time to revamp this thread. From this point on I intend to only offer 2001-2002 production lights, due to certain headlight related.... Injuries. 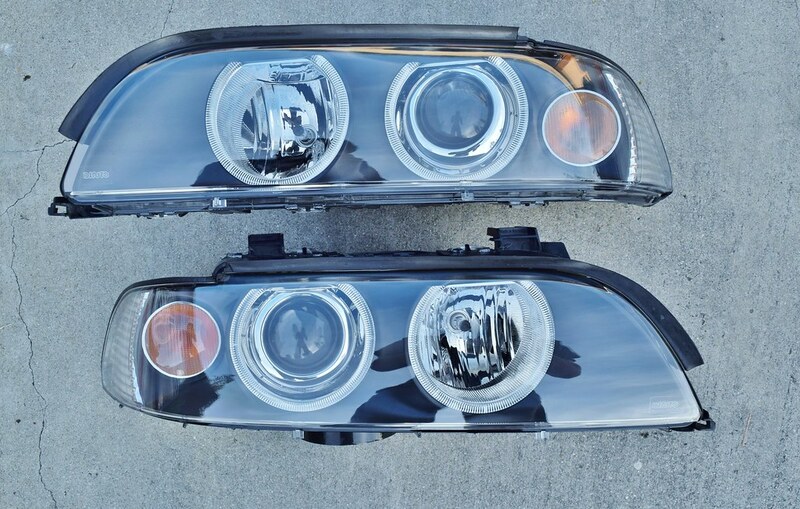 Up for sale is a pair of freshly redone E39 OEM Xenon headlights with new DJ Auto Euro lenses. Since the adjusters are new, the buyer must do the final adjustments to their car's specification. Installation best done on level surface. ----Only wire pigtails are provided, you must wire / splice it yourself. $550 (With Ballasts) or $500 (Without Ballasts) + Actual Shipping. Located in CA, 91745.NO International Shipping, Lower 48 only! Last edited by Dking078; 29th October 2018 at 06:04 AM. Hi there, I have been waiting for you to start doing these again. I have heard great things about your work. I have a 2003 xenon set-up. I don't need ballast. I assume this will work. I am confused by your angel eye bend tube comment. I have upgraded my AE's to LED's, I assume these are plug and play? You say the projectors are slightly worn. How bad in your assessment? I have horrible light throw at the moment. Last edited by Joe-BMW; 28th October 2018 at 10:34 PM. That comment about bending the ac freon inlet tube is throwing me off as well. I've never heard anything about this. Am interested in the lights for my 10/99. The line on Pre-LCI cars somewhat interferes with using OEM angel eyes bulb on the passenger side. Last edited by Dking078; 29th October 2018 at 11:34 PM. I had a few inquires about "Projector Shroud wear" So I shall address it! Short Version: It’s nothing significant, don’t worry. I note it just because I have to. First of all, I have a bit of OCD with these parts, simply because I go though a lot more than anyone so I nit pick minute details that some (maybe even most) wont notice. I've been through 50+ lights, trust me I've seen it all. Call me an Underevaluator. Q: What is the wear? A: It is wear as a result of failed adjusters. This is due to the auto leveler being the only thing holding the projector unit and allowing it to flop around inside the light. 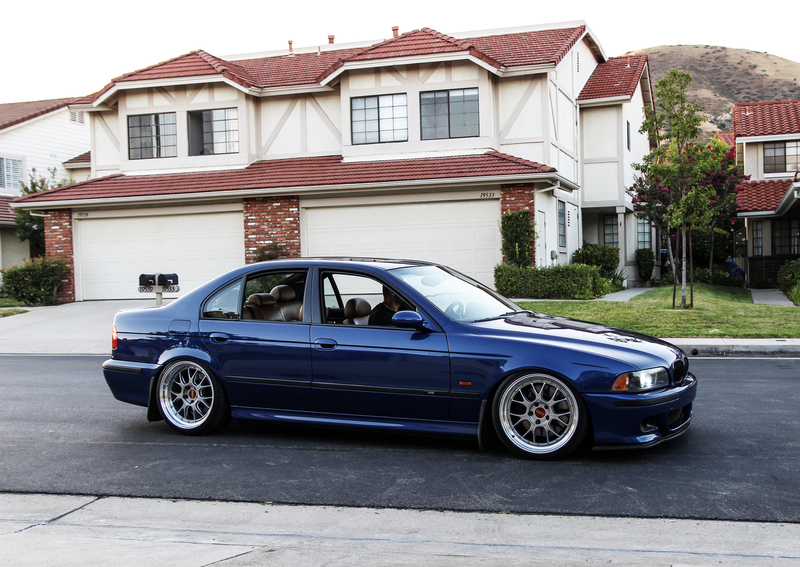 A: To an OEM degree? No way. This coating hates anything abrasive, even a moderate microfiber cloth wiping. This is why i say to OEM euro light owners NEVER attempt to clean their euro clear corners or bezel rings of any cosmetic markings. That specific coating is even more sensitive to a gloved finger print. Ask me how I know! Q: How noticeable can it get? A: If you or I are a concourse Judge, maybe. Otherwise hardly at all. Majority of the time is it invisible due to other reflective surfaces/angles in the housing. 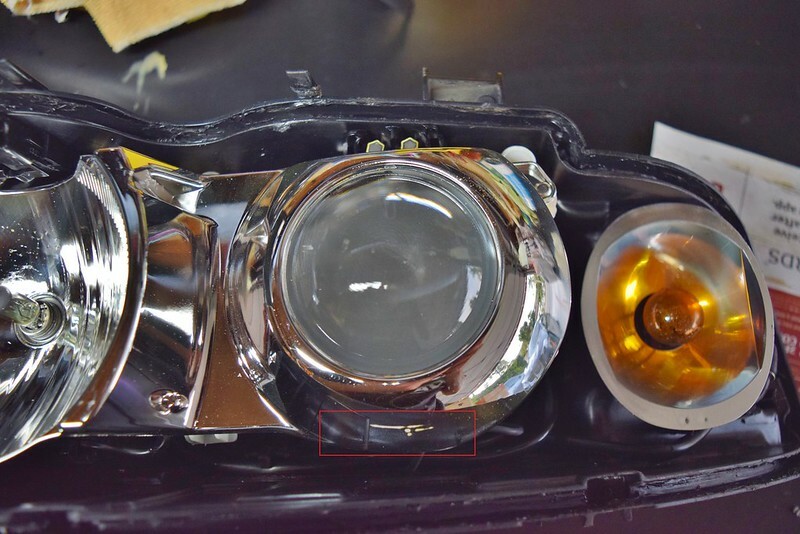 On other occasions the upper arch of the high beam can experience wear/minor fading. Why? 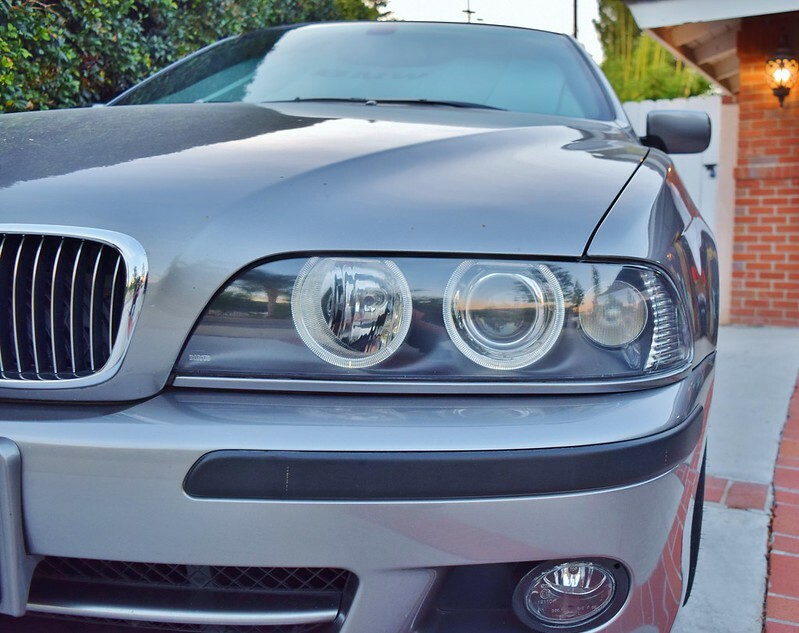 Daytime running lights! You would be surprised what the heat can do. Check out my personal lights. Quiz: Do I have projector shroud wear? Last edited by Dking078; 1st November 2018 at 04:30 AM. Last edited by Dking078; 7th November 2018 at 04:44 PM. 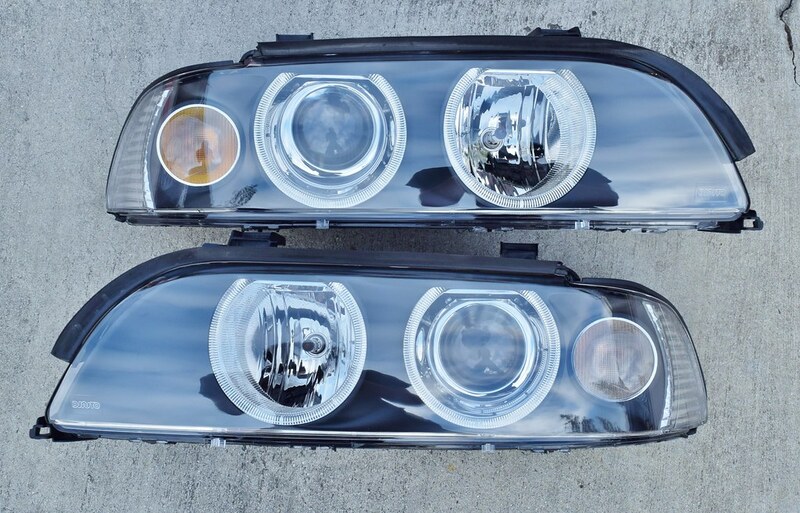 let me know when you have some cleaned out/upgraded oem usdm lights, i'm local and can pick up! 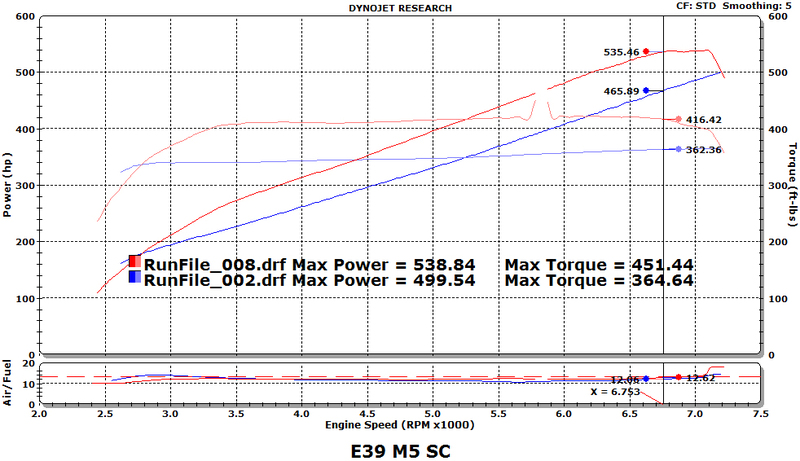 status: meth installed, new dyno numbers soon. Hi Phan, sorry but i only sell lights in this configuration now.